You may have recently heard of CBD oil and its health benefits. Yet despite growing popularity, CBD remains a confusing substance. What is CBD? Is it safe? Is it legal? How does it work? What doses should you take? In this comprehensive CBD guide, we are going to answer these and other questions surrounding this revolutionary natural compound. Cannabidiol (CBD) is one of over 60 cannabinoids present in the Cannabis sativa plant. Cannabinoids are responsible for the health benefits of cannabis, with CBD being the second-most common cannabinoid after tetrahydrocannabinol (THC). Unlike THC, CBD does not cause a high, which makes it ideal for reaping the benefits of marijuana without any of the mind-altering effects. Because of this, CBD has rapidly grown in popularity over the past several years. CBD is used for a wide range of conditions, including multiple sclerosis, treatment-resistant epilepsy, anxiety, inflammation, rheumatoid arthritis, sleep issues, chronic pain, PTSD, and exercise recovery. p>As we’ve already pointed out, unlike THC, CBD does not make you high. Aside from that, the effects of CBD are somewhat similar to THC, as they both tend to reduce inflammation and pain and promote relaxation. In addition, combining the two can have a synergistic effect, particularly because CBD helps counteract the anxiety, increased heart rate, and other side effects of THC. p>The topic of CBD legality is quite confusing because of contradictory and archaic laws. 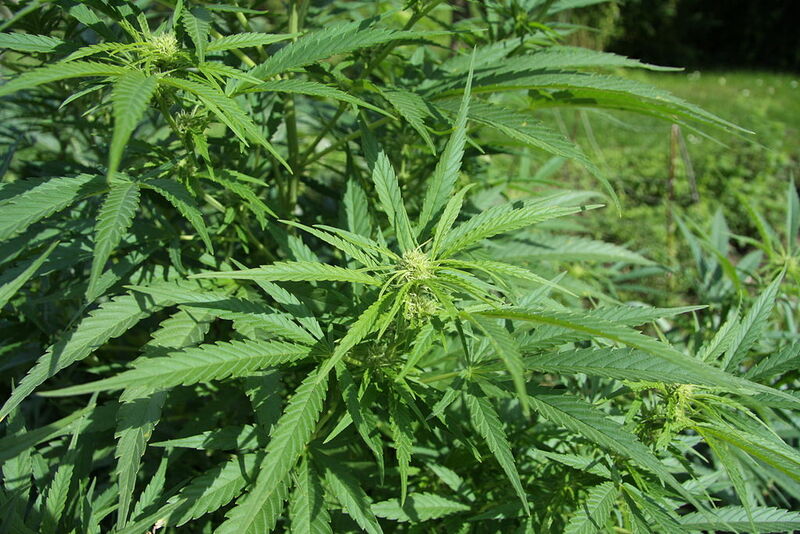 To keep things simple, there are two types of Cannabis sativa plants – hemp and marijuana. The difference between these two strains is that hemp contains 0.3% or less of THC, meaning that it is not psychoactive. 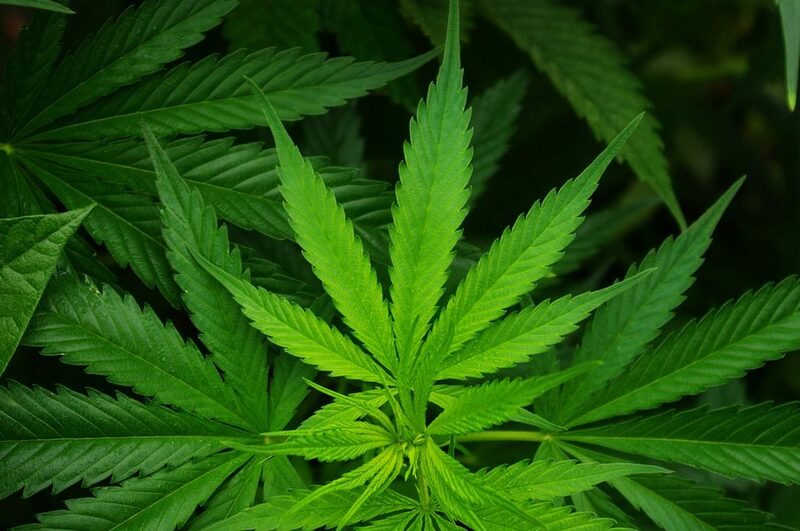 Marijuana, on the other hand, contains over 0.3% THC, which means that products made from it can make you high. CBD made from hemp is legal in all 50 U.S states; in contrast, CBD made from marijuana is only legal in a select few states, and subject to special requirements such as a medical prescription. CBD is also legal in some other countries, such as Japan and the Netherlands. Generally speaking, however, CBD is considered the same thing as marijuana due to outdated laws that treat cannabis and any of its derivatives as a dangerous substance. As such, in most countries CBD is considered illegal unless you have a medical prescription. But even in countries where it is technically illegal, there are still ways to purchase CBD, especially through online vendors. p>Another common question related to the legality of cannabidiol is whether or not you can pass a drug test while taking it. Although CBD itself is rarely tested for, there’s still a high risk of failing a drug test because most CBD products contain 0.3% or less of THC. THC is one of the main compounds screened for in drug tests because of its widespread use and psychoactive (mind-altering) activity. If you want to be absolutely sure of passing a drug test while taking CBD, your best option is CBD isolate products, because they contain virtually 0% THC. Many medications – especially those used for difficult-to-treat chronic conditions such as multiple sclerosis – have serious side effects. By contrast, decades of research have shown that CBD is completely safe and non-toxic, even at daily doses of 1500 mg.1 Combined with the fact that it doesn’t make you high, it’s easy to see why so many people are choosing to take CBD as a natural alternative to pharmaceutical drugs. As mentioned above, decades of clinical research have not found any major side effects associated with CBD use. Having said that, some people may experience minor issues such as tiredness & sleepiness, low blood pressure, lightheadedness, dizziness, diarrhea, dry mouth, and changes in appetite or weight.2 The likelihood of experiencing such side effects increases with higher doses. 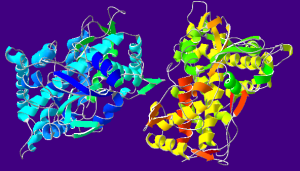 In addition, large CBD doses can inhibit the activity of a group of enzymes called cytochrome P450. An estimated 60% of pharmaceutical drugs are metabolized by the body with the help of these enzymes, which means that taking large doses of CBD has the potential to reduce the effectiveness of some medications. The effects of cannabidiol are best described as calming, relaxing, and anxiety-reducing. 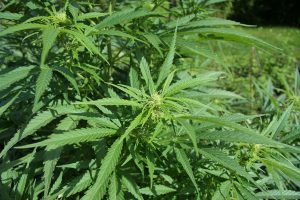 Some people also report improvements in mood, which isn’t surprising considering that CBD has been shown to act as an antidepressant in animals. In addition, CBD can also alleviate various types of pain, especially when taken at higher doses. 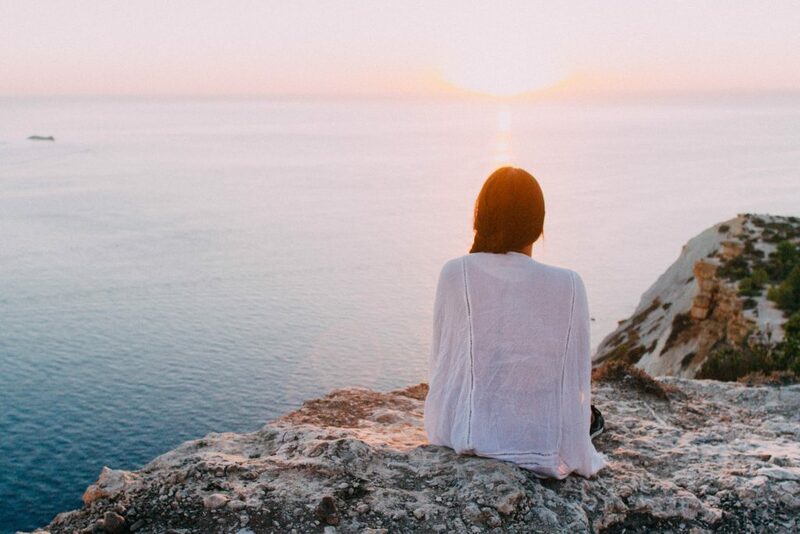 Another popular way of describing how CBD feels is that it doesn’t actually “feel” like anything, but rather takes away other unwanted sensations – anxiety, inflammation, pain, and stress. Finally, it’s important to reiterate that CBD does not cause any mind-altering effects like THC and marijuana. One of the most debated questions surrounding cannabidiol is whether or not its effects lose strength over the time when taken daily. So far, research studies have not reported any evidence of CBD tolerance. However, we have to keep in mind that most clinical studies of CBD have a relatively short duration – a couple of weeks to a few months. It’s quite possible that tolerance may develop beyond that point. Anecdotally, some people report not feeling the same effects from cannabidiol after months of use, and requiring increasingly higher doses to experience the same level of relief. You may notice that some CBD products are labeled as “whole plant” or “full spectrum.” On the other hand, it’s possible to get CBD products that contain only CBD (usually called CBD isolate). What’s the difference between the two? Although the main ingredient in whole plant/full spectrum products is still CBD, they also contain other natural compounds such as terpenes, flavonoids, and minor cannabinoids such as cannabichromene (CBC) and cannabigerol (CBG). This is also the reason why CBD oil products often list the “total cannabinoids” content instead of just CBD. 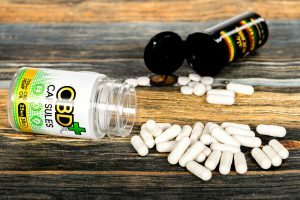 The easiest way to purchase CBD is to buy it online from a reputable company, although it is also available at certain dispensaries and shops. However, because the CBD industry has grown so quickly, there is a huge difference in quality between individual companies. As such, you should first conduct some research to figure out which brands have good reviews and are trusted by their customers. For example, one of the best indicators that you’re buying a high-quality CBD supplement is that the company shares 3rd party test lab results of their products to confirm that they actually contain as much CBD as advertised. Did you know? Because there is little regulation in the CBD market, some companies get away with selling subpar products that can contain less CBD than advertised or none at all. As such, it’s necessary to educate yourself and research a company before making a purchase. Figure out which form of CBD you’re most comfortable with. 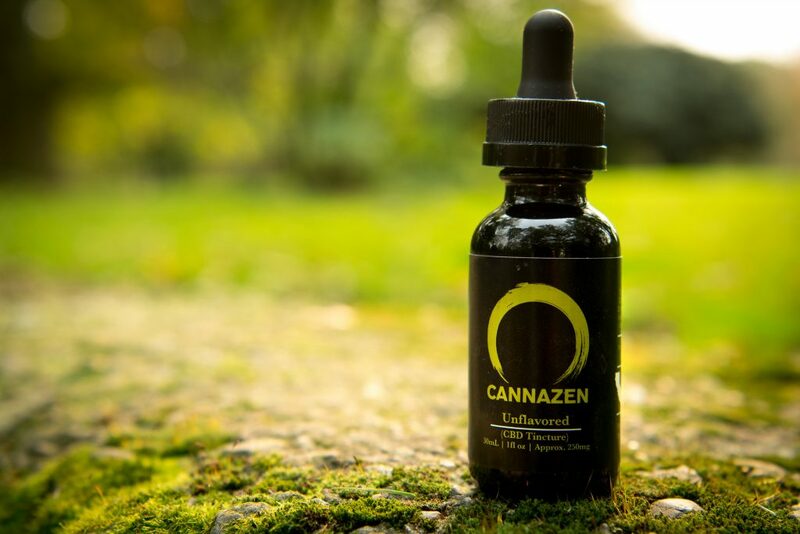 For most people, CBD oil tinctures are the ideal starting point. Check out the list of vetted, reputable CBD companies here and choose one that you like. These companies stand out for going through a vetting process that verifies that they sell high-quality CBD products and run a reputable business. Look for a cbd oil/hemp oil/tincture with a minimum concentration of 20 mg CBD (or total cannabinoids) per dropper to ensure that it is strong enough. If the concentration is not listed, you can figure it out by dividing the total amount of CBD (or total cannabinoids) in the tincture by the total ml volume of the oil. For example, a 20 ml tincture with 400 mg CBD contains 400/20 = 20 mg of CBD per ml (one full dropper). Start out with a few drops under the tongue and follow the instructions on the label. Move up in dose until you experience the desired effect. For most people, 15-30 mg is enough to experience relief. Have more questions? For a detailed CBD buyer’s guide that discusses everything you need to know before buying CBD, check out this page. 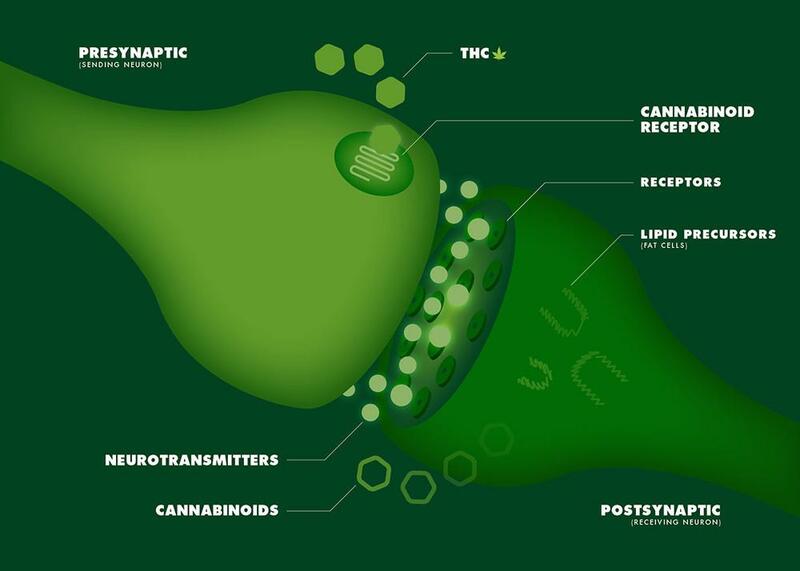 CBD and other cannabinoids from cannabis activate this same system to produce their beneficial effects. In addition, CBD has also been shown to activate other receptors in the brain, such as the one used by serotonin – the brain chemical involved in processes such as mood, stress, and sleep. 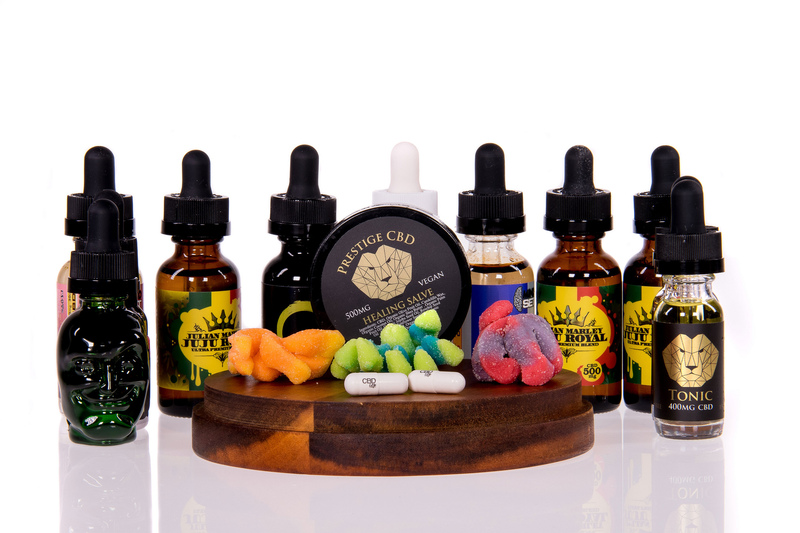 There are many different ways to take CBD – oral, sublingual, inhaled, topical, and others. 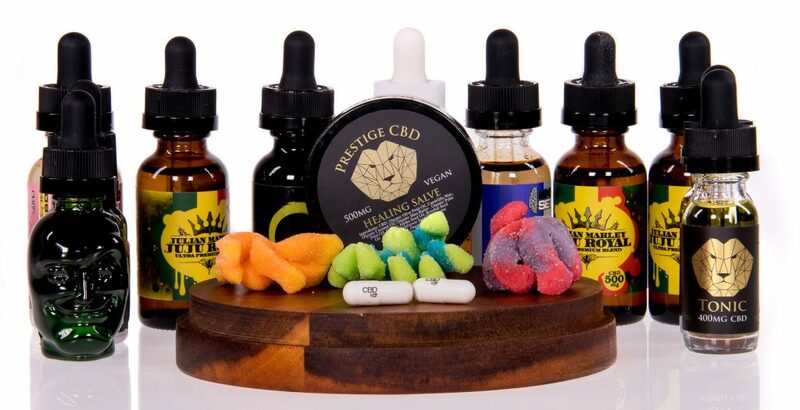 Similarly, there are many different forms of CBD, such as CBD hemp oil tinctures, vape oil & e-liquid, capsules, edibles, creams, sprays, isolates, and others. Taking CBD in the form of capsules or edibles (food containing CBD) is not as popular because of one major drawback – low bioavailability. Simply put, this means that only a small percentage of the CBD you ingest (~6% according to one study)5 actually reaches bloodstream where it can exert its effects. Furthermore, it also takes the longest to kick in – anywhere from 30 minutes to 2 hours. Having said that, taking CBD orally does have the advantage of convenience and long-lasting effects (4+ hours). As such, this option is popular for people who prefer to have a subtle relaxing feeling throughout the day. Vaping – the act of inhaling vapor produced by an electronic cigarette, also known as a vaporizer – has rapidly grown in popularity over the past few years. 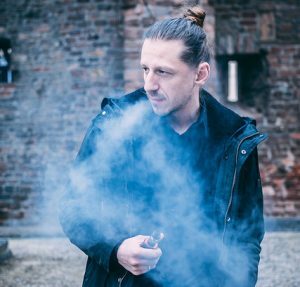 Although vapes typically use nicotine-containing e-liquid to produce this vapor, it’s also possible to use a CBD-containing e-liquid instead. Vaping CBD has the advantage of high bioavailability because of efficient absorption in the lungs. More importantly, vaping CBD causes you to feel its effects almost immediately, which is a great for people looking for immediate relief. But there’s a downside too; the effects of CBD are shortest when vaped, lasting an average of 1-3 hours. Another method of administering CBD is to apply it directly to the skin as a cream or ointment. This route is preferred by people looking for relieving localized pain and inflammation, as the case with arthritis, back pain, muscle soreness, and other types of musculoskeletal pain and discomfort. Topical CBD can take up to an hour to work and typically lasts for over 2 hours. In addition, some people also use CBD creams to fight acne. Did you know? 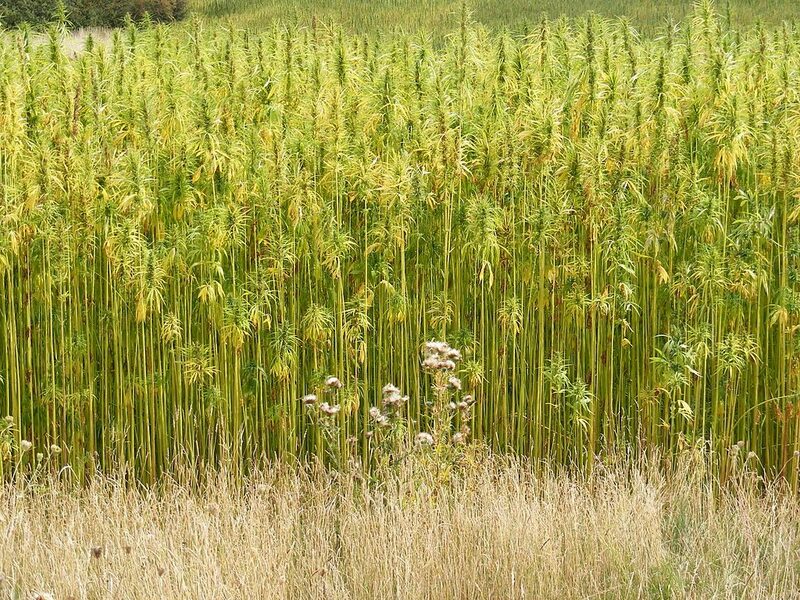 Hemp (also known as industrial hemp) is a valuable crop because it grows quickly and can be used to produce paper, textiles, food, and other products. Hemp is grown on an industrial scale in China, Canada, France, and some other countries. “How much CBD should I take?” is a common question, especially because the FDA does not allow CBD companies to make dosage recommendations. The answer will depend on several factors, such as the specific condition you’re taking CBD for, your body weight, and the form you’re using. As such, doses can range from as little as a few milligrams (mg) to over one gram. Most people take 15-50 mg CBD oil doses because this is enough to deal with common concerns, such as anxiety, stress, and pain. As a general rule of thumb, you should start with the lowest possible dose and increase until you reach the desired effect. Another important concern is how much CBD you’re getting per drop (concentration). To figure this out, divide the total listed CBD/cannabinoid content (e.g. 600 mg) by the volume of your bottle (e.g. 30 ml). Next, divide the resulting number by 20 – the number of drops in 1 ml (one full dropper) – to figure out how much CBD is in one drop (in this example, 1 mg). Knowing this number is important since it allows you to know how much CBD you’re taking and control your dosage. It will also allow you to avoid purchasing CBD tinctures with low concentrations, where you’d have to take an inconvenient number of drops to experience any relief. One of the most common reasons people take CBD is to reduce anxiety and stress. This benefit is supported by a growing volume of medical research demonstrating CBD’s anxiolytic effects, particularly in social anxiety disorder, panic disorder, obsessive-compulsive disorder, and post-traumatic stress disorder. 6 7 Doses used for anxiety typically fall within the 15 – 30 mg range, but you can increase the dosage as desired. Because anxiety and worrisome thoughts are one of the leading causes of insomnia, CBD can also be used as a natural sleep aid. Doses used for sleep are usually the same as those used for anxiety (15 – 30 mg), and are taken 30-60 min before bedtime. In addition, some people also use high doses of CBD (100+ mg) because of a study showing that 160 mg doses acted as a sedative. 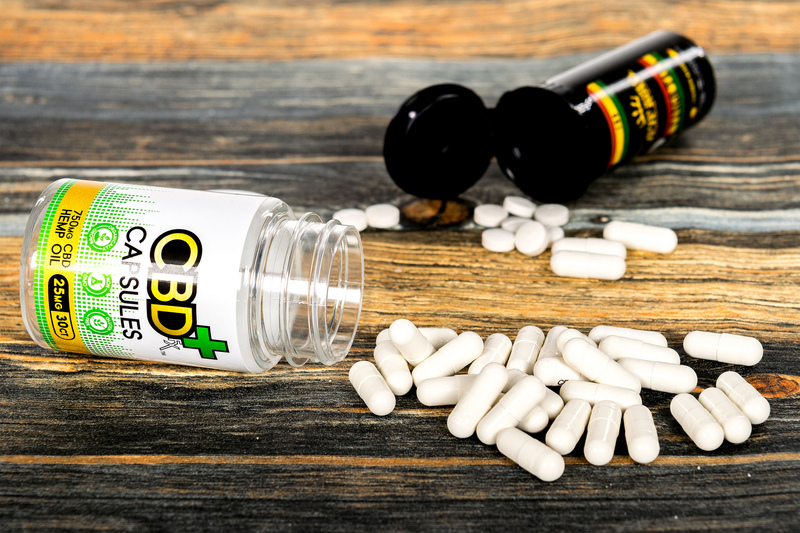 8 CBD is rapidly growing in popularity as a sleep aid because sleeping pills are known to have serious side effects and can’t be used for too long without losing effectiveness and causing withdrawal. D has shown remarkable efficacy for alleviating seizures and epilepsy, particularly in cases that are resistant to common forms of therapy. 11 In fact, CBD is so effective that many U.S. states are passing legislation allowing for the medical use of CBD to help children with treatment-resistant epilepsy. D could also be a natural solution for dealing with depression, especially through its interaction with serotonin – the brain chemical linked to mood. So far, however, CBD’s antidepressant qualities have only been tested in animals. 13 Anecdotally, many people with and even without depression report improved mood after taking CBD. In particular, human research has demonstrated that CBD and other cannabinoids are effective at alleviating pain associated with chronic health conditions such as rheumatoid arthritis and multiple sclerosis. 17 18 In addition, many people successfully use CBD for various sorts of musculoskeletal pain, such as herniated disks. D can help athletes recover from workouts in multiple ways, including reduction of pain and inflammation, improved sleep and injury healing, and alleviation of muscle spasms. Although this use of CBD is still relatively new, it is quickly growing in popularity with professional athletes involved in strenuous workouts, such as MMA fighters. rijiana has a long history of use as a natural remedy for headaches and migraines in particular. Although there is little direct evidence, there are studies demonstrating that cannabinoids can alleviate pain, and many people report improvement of migraines from using CBD. As such, CBD holds potential as a novel treatment for migraines and other types of headaches. imal studies demonstrate that CBD may protect against type 1 diabetes and improve various complications of diabetes, such as eye, nerve, and cardiovascular problems. nsidering that inflammation plays a major role in digestive disorders, it’s not surprising that CBD has the potential to help in this area as well. Early studies of CBD report improvement of inflammatory bowel disease and alleviation of nausea. e of the most interesting emerging uses of CBD is fighting acne and other skin conditions. Although research is still in its early stages, the findings are promising and suggest that CBD can improve acne by reducing sebum production and can also help with psoriasis and other skin concerns. Having said that, more human research is needed before CBD can be considered a serious supplement for cardiovascular concerns. 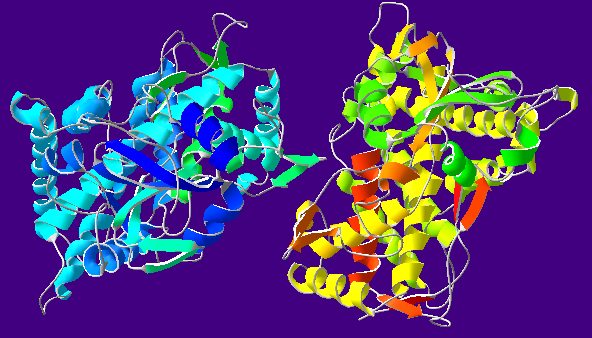 abidiol has amazing potential for benefiting human health in a myriad of ways. It is effective, safe, non-intoxicating, and easily accessible (or at least it should be). And despite the U.S. government’s controversial stance on CBD legality, an increasing number of medical experts are recognizing cannabidiol’s value. Indeed, CBD can be used by a wide range of individuals, including people with chronic health conditions, athletes, and healthy individuals dealing with everyday concerns such as poor sleep. We hope that this guide helped you clear up the confusion surrounding this natural substance.